The Best Windows yet Windows 10 is designed to go with you seamlessly from one device to another. It's fast and responsive. You even get free chat or phone support from real people. It just works Windows 10 combines the Windows you already know and adds great improvements you’ll love. And Windows 10 has more built-in security features than ever to help protect against malicious software. Multi-doinge Create virtual desktops to get more space and work with just the items you want. Plus, all your notifications and key settings are collected on one easy-to-reach screen. Microsoft Edge It’s the all-new browser designed to make the web work the way you do. Write or type directly on webpages and share your mark-ups with others. Continuum The best screen is always the one you’re on, because Windows 10 optimizes your experience for your activity and device. Cortana Cortana is your truly personal digital assistant who works across all your Windows 10 devices to help you get things done. By learning more about you over time, Cortana becomes more useful every day. 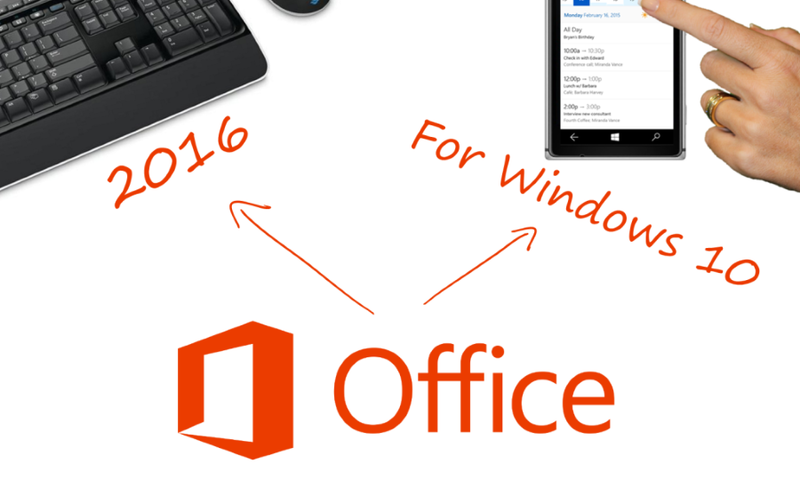 Activate and install Office 2016 with a product key. Don't Wait for Delivery - Download Office 2016 Product Keys Now! 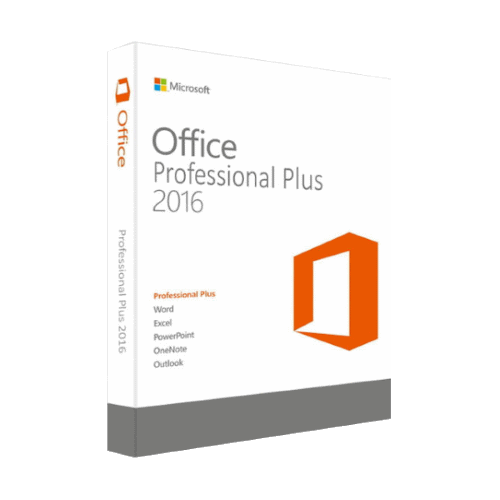 Full, 2016 versions of Word, Excel, PowerPoint, OneNote, Outlook, Access, and Publisher. 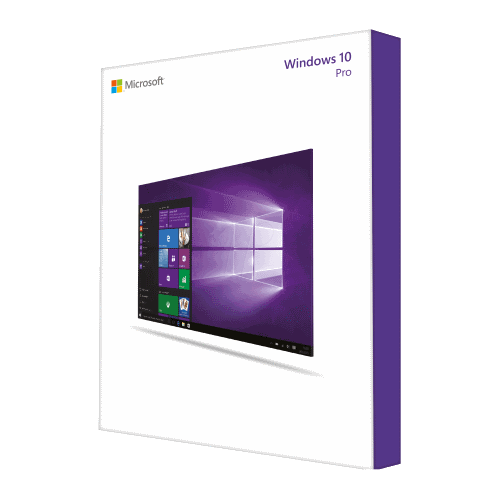 For 1 PC (Windows 7 or later, business or home use).